One of the highlight features of the Google Pixel 2 is its camera and its Portrait mode. A lot of users with non-Pixel smartphones have been hoping to use this feature and now, a developer has released an app which can enable this Portrait mode on Nexus 5X, Nexus 6P and Google Pixel (2016). This app adds the Portrait mode on the stock camera app and works similar to the Google Pixel 2 and Pixel 2 XL. The app is actually a Google camera mod which activates the Portrait mode on Nexus 5X, Nexus 6P and Google Pixel (2016). This modded apk is based on the Google Camera 5.1.016 which enables the Pixel Detector (PD) in the camera library. The app replaces the Lens Blur mode with the Portrait mode and can be accessed from the camera menu. The app Camera NX version 7.3 mod for Nexus and Pixel smartphone provides the same face retouching feature captured from the front or rear camera. 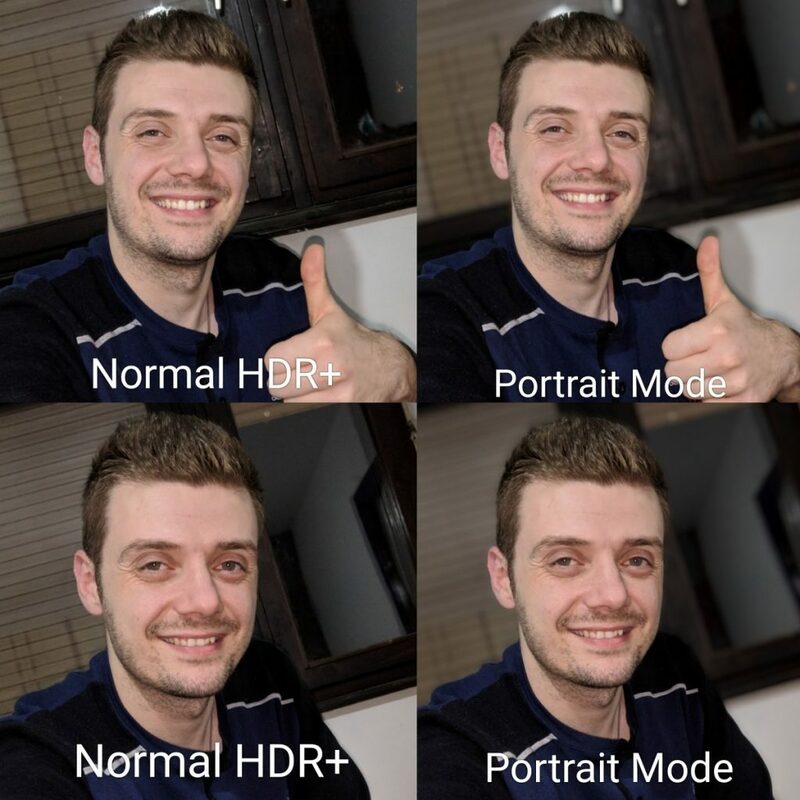 The camera does need a face to add the portrait mode to the pictures; else the pictures will come out normal. The app needs to be sideloaded to work on the mentioned models. There is a zip file which needs to be unzipped to get the apk file. All you need to do is install the apk just like any other apk. First, you have to enable the Unknown Source option in the Settings menu. The Help and Feedback option in the settings has been removed to fix the black screen issue in the app. The developer has also added two more apk files which enable the AR feature ad AR Stickers in the camera of the mentioned smartphones but it is a bit buggy for now. Download the Portrait mode apk from here and you can download the the AR files here – AR Core and AR Stickers.